BrowZine Trial, a Simple Way to Explore Scholarly Journals, What do you think? We are currently running a trial of BrowZine. BrowZine allows you to browse, read and follow our current journal content either via browzine.com or from an Android or iOS mobile device. Create customisable bookshelves for your favourite journal titles and get alerts when new content is published. Be Inspired with BrowZine from Third Iron on Vimeo. 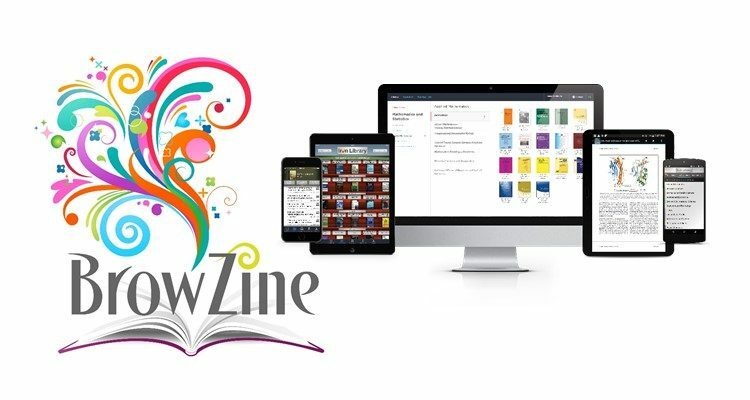 We’re excited for you to try BrowZine as we think this would be a really valuable addition to our range of services – give it a go and then tell us what you think by voting yay or nay in our Twitter poll (currently pinned to the top of our Twitter account @isstirling).